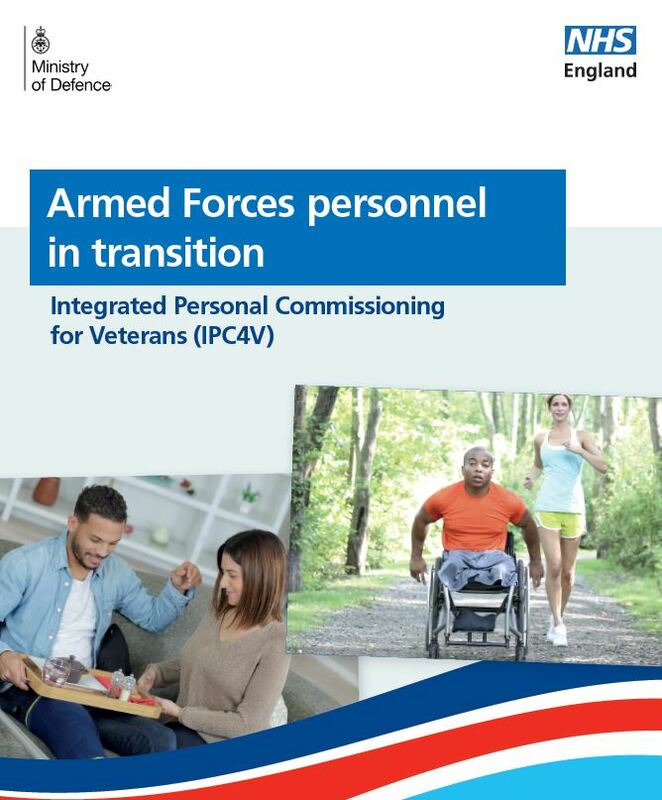 The Naval Service Recovery Pathway (NSRP) delivers a conducive military environment for the management and support of Naval Service wounded, injured and sick (WIS) personnel in need of long term (greater than 3 months) support. 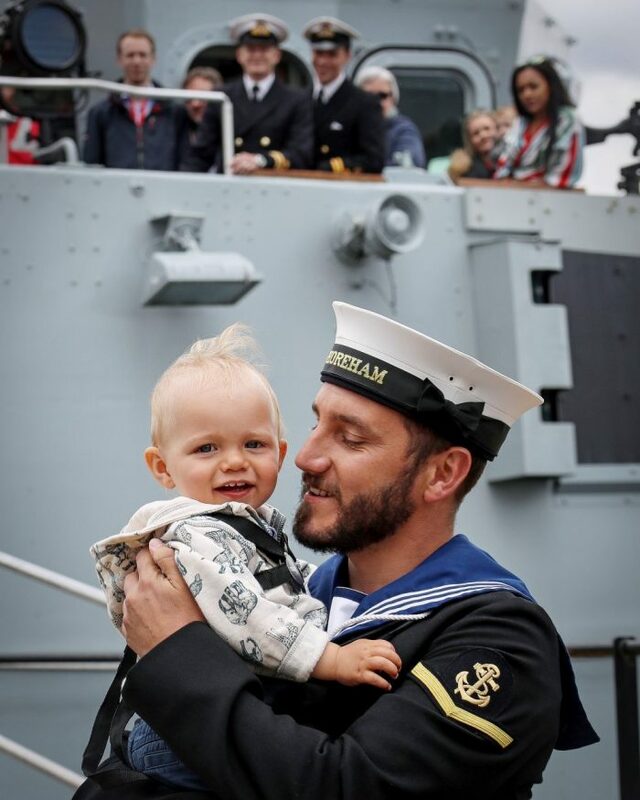 The NSRP is designed to assist a WIS individual in their return to effective service employment, or to provide support through the transition process to civilian life, if it is deemed that they are unable to continue to serve within the Naval Service. No matter where you are in the Naval Service, there is a specialised recovery facility to support your needs. 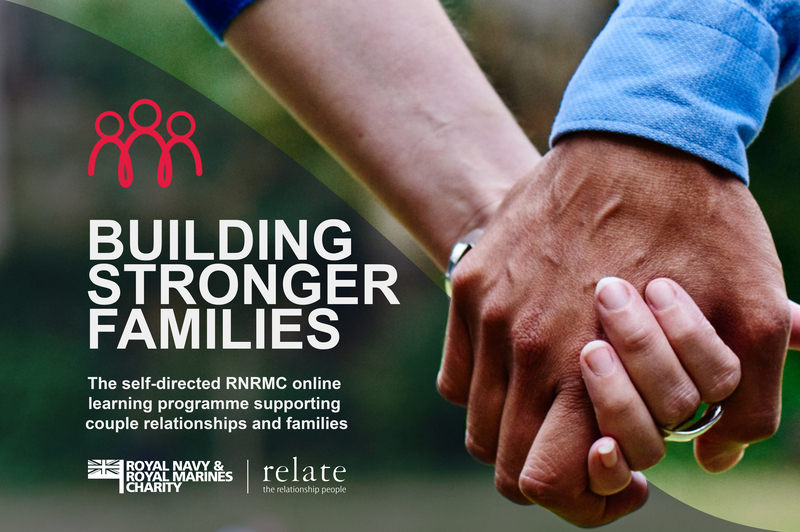 Whether serving on operations, injured on or off duty, suffering a physical or mental health injury or diagnosed with a serious illness, the Naval Service Recovery Pathway will support you in your recovery. You can find your nearest recovery centre here. You are automatically eligible for support from the Naval Service Recovery Pathway if you have been wounded, injured or sick (WIS) for more than 90 days. Crucial to the concept of recovery is the creation and implementation of an Individual Recovery Plan, which you can download here. If you have any questions or enquires please email NAVYPERS-PFCSCRMMAILBOX@MOD.UK. Battle Back is an adaptive sport and adventurous training programme for wounded, injured and sick service personnel designed to accelerate recovery whilst building confidence and independence. It is a MOD led programme supported by Help for Heroes and The Royal British Legion. It is available to all Naval Service personnel in the Naval Service Recovery Pathway (NSRP) as part of their Individual Recovery Plan (IRP). The Centre conducts AS&AT Multi-Activity Courses (MAC) at the National Sports’ Centre, Lilleshall. In addition to sports and AT, coaching experts from Carnegie Great Outdoors, are available to work with individuals to increase self confidence, motivation, awareness, problem solving, communication and decision making skills; all aiding the development of strategies to cope with future situations. Adapted residential accommodation is provided for personnel whilst they are taking part in activities which include indoor climbing and caving, watersports, wheelchair basketball, archery, mountain biking, sitting volleyball and clay pigeon shooting. If you wish to attend the Battle Back Multi-Activity Course (MAC) at Lilleshall you need to apply through your Chain of Command; request to attend should not be made directly to the Battle Back as you will need to undergo a Medical Risk Assessment and have approval to travel.